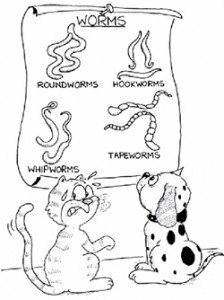 Let's talk Worms -- what you should know about protecting your Pet & your People family ! Let’s talk Worms — what you should know about protecting your Pet & your People family ! Intestinal parasites /Internal parasites or “worms” are small organisms that may live in the stomach, intestines and other internal organs of your pet dog or cat. Even though they may not be easily seen, they can pose a threat to the health of both the pet and your family! “Worms” are very much a concern for pets and the families with whom they share their lives – and they aren’t going away anytime soon! 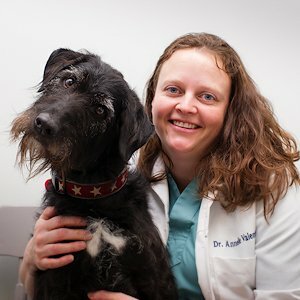 Reducing the risk of “worm” infection is an important part of your pet’s health care. Your pet may also carry parasites which pose a threat to their human family.